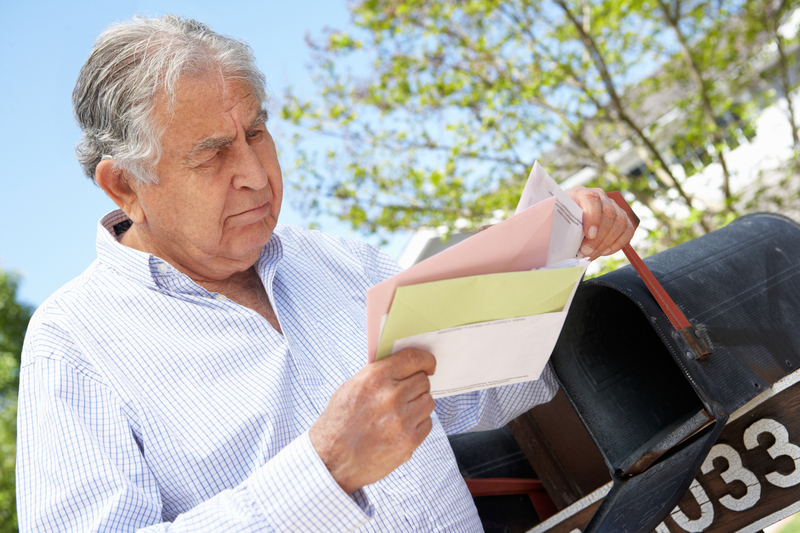 Mailing flu vaccination information to over-65s significantly increases vaccine uptake, according to a US study. The elderly are one of the groups most vulnerable to the flu, and while vaccination uptake is better than the general population, only six in ten get vaccinated every year in the US. The researchers trialled four different versions of the letters (and a control of no letter) with 220,000 Americans over 65. All letters increased vaccination uptake compared, which led the authors to suggest mailing as a cheap option to nudge people towards getting their yearly flu jab. The influenza (‘flu’) vaccination is low cost and effective, typically reducing the likelihood of infection by 50–60%. It is recommended for nearly everyone older than 6 months of age; yet, only 40% of Americans are immunized each year. using strategies such as school-based programmes, financial incentives and reminders, but these have generally had limited success. Of the attempts that are successful, most are expensive—limiting scalability—and have not been evaluated in the elderly. Conversely, lower-cost interventions, such as mailed information, hold promise for a scalable solution, but their limited effectiveness may result from how they have been designed. We randomly assigned 228,000 individuals ≥ 66 years of age to one of five versions of letters intended to motivate vaccination, including versions with an implementation intention prompt and an enhanced active choice implementation prompt. We found that a single mailed letter significantly increased influenza vaccination rates compared with no letter. However, there was no difference in vaccination rates across the four different letters tailored with behavioural science techniques.